Apple Blueflame Sync + Charge - Special Offer! Blueflame 1 meter 3.3ft Apple Lightning cable with magnetic anchor plate all in Blue with braided cover. Blueflame 1 meter 3.3ft Apple Lightning cable with magnetic anchor plate all in Red with braided cover. 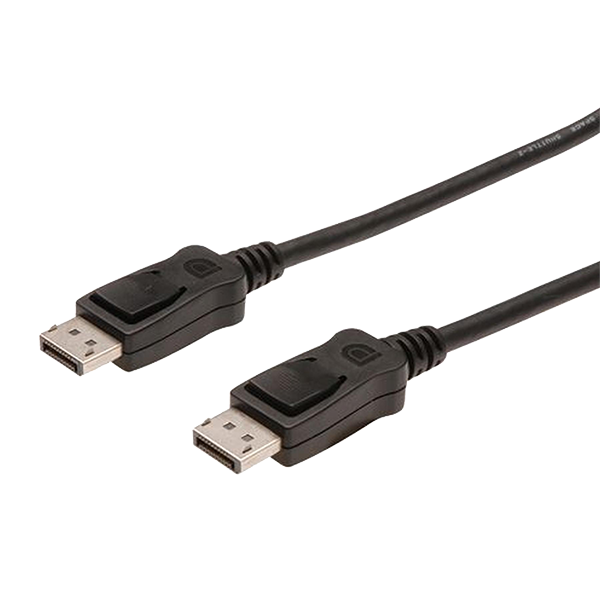 This 2 charge cable - with USB-C connectors on both ends - is ideal for charging USB-C devices, and also supports USB 2 for syncing and data transfer between USB-C devices. ADSL MICROFILTER / SPLITTER. ADSL filter with short fly lead which splits a single ADSL line to a standard UK phone socket and a RJ11 modem socket.